Looking for a 3 Bed Home? 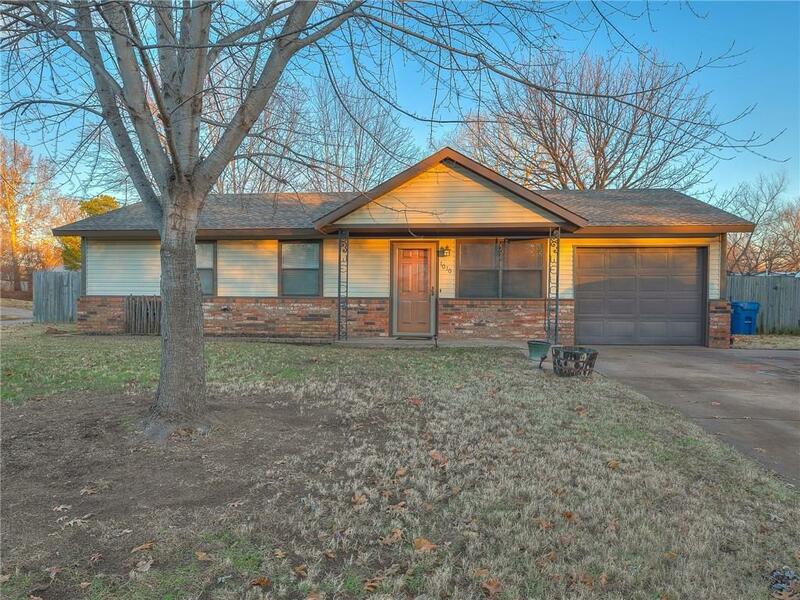 Looking for a Home in a neighborhood but with a HUGE Lot? Looking for an affordable well maintained Home? If you said YES to any of those three questions, you HAVE to come see 1010 Sharp St in PERKINS, Oklahoma!!!!! Just a short drive from Stillwater or Guthrie, literally minutes away and in the BEST Hometown city in all of OKLAHOMA!!!! 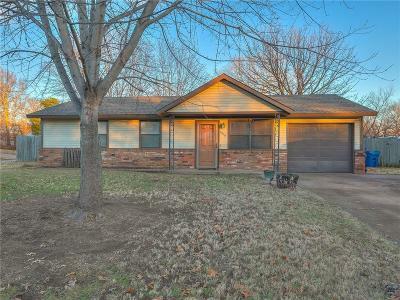 Everything from the Yard, Fence, Covered Front Patio to Layout is A+ with this home!!! Just look at the pictures, fall in LOVE, and come Buy your NEW HOME!!!! !